The right ski promotes confidence. Coalition Snow is an all-woman ski company that caters to advanced/expert women skiers and riders. This Tahoe based start-up is filling an industry niche that has been ignored by other ski companies. 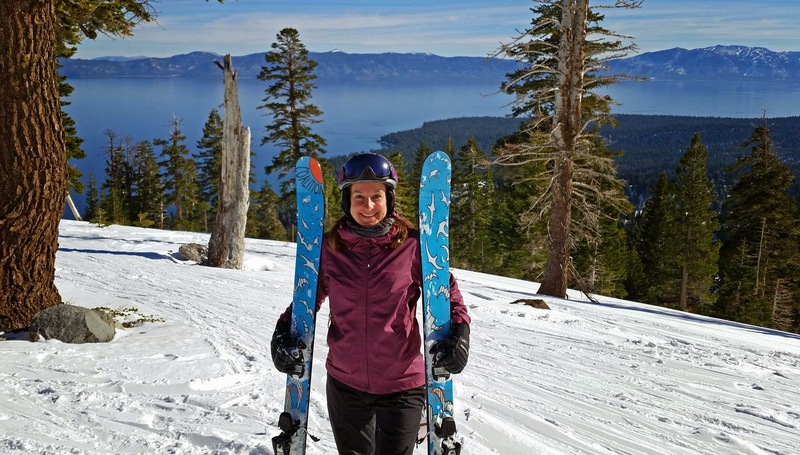 Danielle Rees, Coalition Snow’s CFO says the ski industry has largely ignored “women who rip” (skilled skiers and riders) by producing women’s skis and boards by “shrinking and pinking men’s skis”. “Women want more than graphics. They want a ski they can trust to perform in a variety of conditions. We want gear that won’t hold us back”, Rees says. Coalition Snow (CS) produces skis/boards by a team of women with a passion for the mountain and a craving for the confidence that the right gear can make. Product feedback is provided by women, primarily Tahoe women. CS has aggressive skiers/riders within the company, the CS “Ambassador”program, and on the CS amateur team. Coalition Snow has two skis and one snowboard in production for sale or demo. CS encourages demos from their three Truckee locations (Tahoe Mtn. Sports, The Backcountry, and Tahoe Sports Hub) and Willard’s Sport Shop in Tahoe City. Sugar Bowl is the CS “home mountain”, so look for a demo day at the Bowl this season. Production is limited for this year, but CS has more skis/boards in the pipeline for next season. CS will be making their presence known during the upcoming Snowsports trade shows throughout the country. You can buy CS skis at The Backcountry in Truckee and online from Good People, She Shreds, Altitude Seven, Rippin, and the CS website. Coalition Snow sponsors local events such as “Safe As” avalanche clinics and the local all-woman film, “Pretty Faces”. 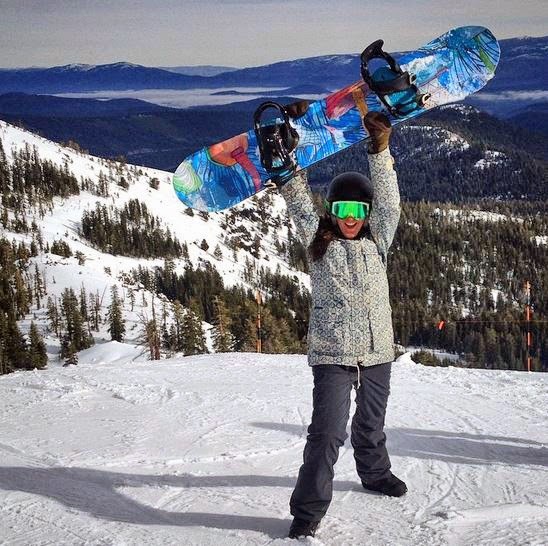 Get to know Coalition Sports on Twitter @CoalitionSnow, #sisterhoodofshred. Facebook, Coalition Snow, and Instagram, Coalitionsnow.